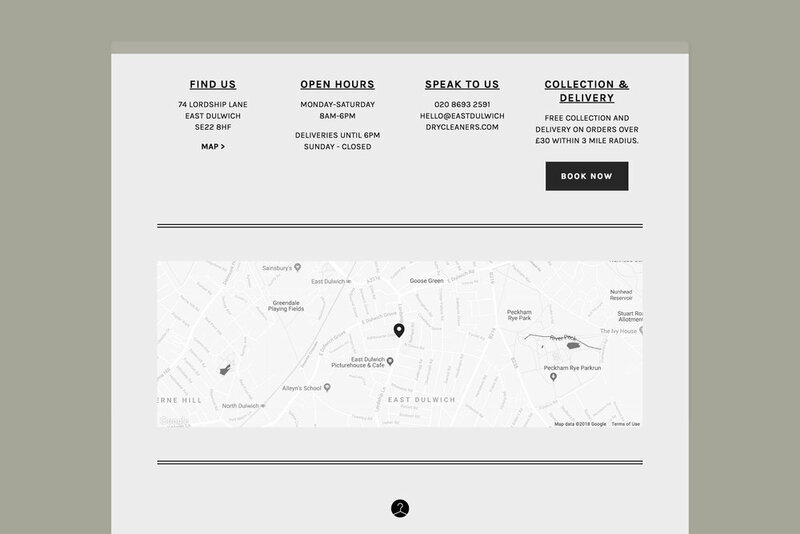 Brand identity, signage, and web design for a traditional, family run high street dry cleaners. 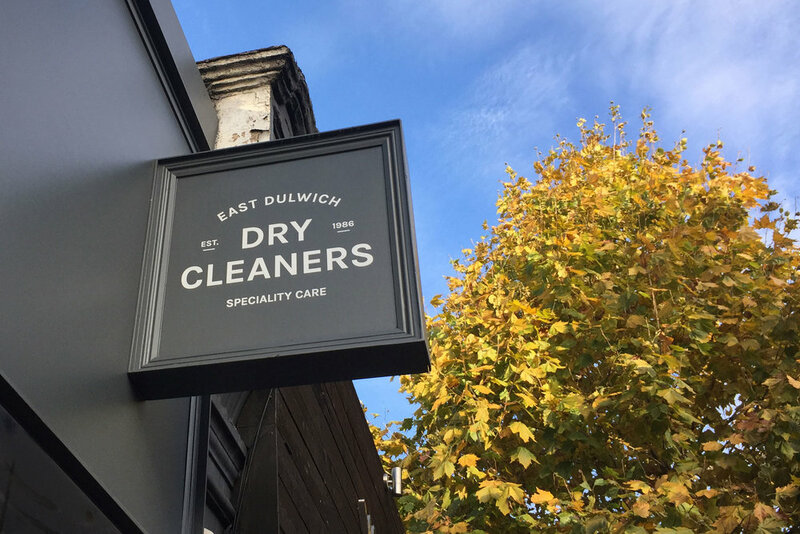 On a changing South London high street, East Dulwich Dry Cleaners offer a quality, family run service to the local area. We created a new identity, shop signage and website to convey their premium offering, traditional family values, and customer focused service.